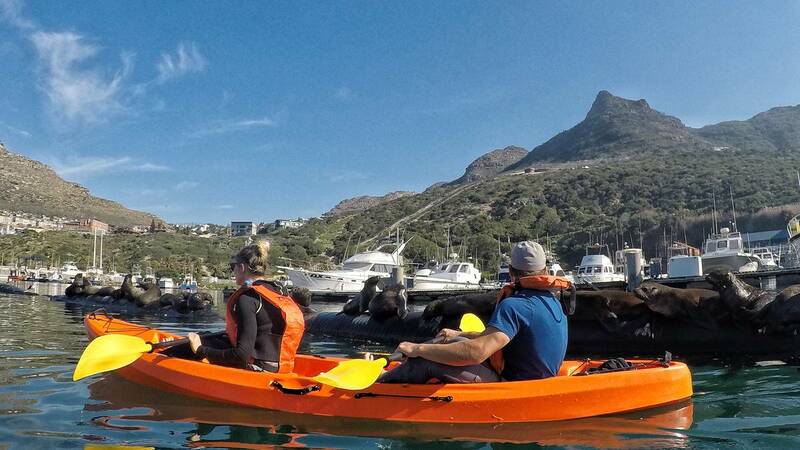 With our guided Kayak Tours and state of the art equipment – let Kayak Adventures take you on a scenic excursion in Hout Bay that you won’t forget! 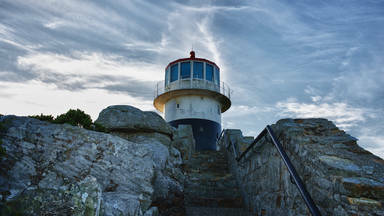 On our kayak tour you will explore one of Cape Town’s most iconic shorelines. 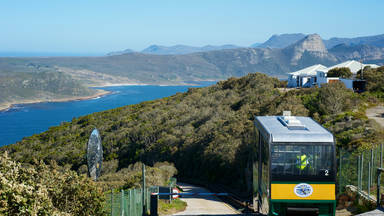 You can look forward to seeing the seal sanctuary, amazing marine life and Chapman’s Peak from shore. Marine life that you might encounter while kayaking: Seals, Penguins, Dolphins, Whales and Sunfish… just to name a few. Absolutely phenomenal. Brilliant guides, excellent equipment. and we felt safe for the entire experi... - Yushrie. This service is available all year round, weather permitting, except Christmas and New Years day. * SAFETY FIRST. The trip is weather dependent. Weather assessed on day as activity cannot be performed in dangerous or bad weather. See cancellation policy below. No spectators allowed, only paying guests on the kayaks. GoPro Rental @ R250 each. As from 01 October 2018 the GoPro rental will be R300 each. What the locals say about Guided Kayak Trip. what a fantastic experience! Great exercise with incredible views across Hout Bay. Saw dolphins ans a sunfish and had a little detour under the pier - definitely a must! Tjaart, our guide was very helpful, and knowledgeable, and puts safety first. Highly recommend this trip if you are in the area! Wonderful experience even when we saw no dolphins. Friendly tour guides. Instructions, tips, etc explained and easily understood. Kayak with us in Cape Town - Kayaking is vastly becoming one of the top Adventure Activities Cape Town has to offer.